As I've told you before I will tell you more about Bride Story in my next post, so here we come ! 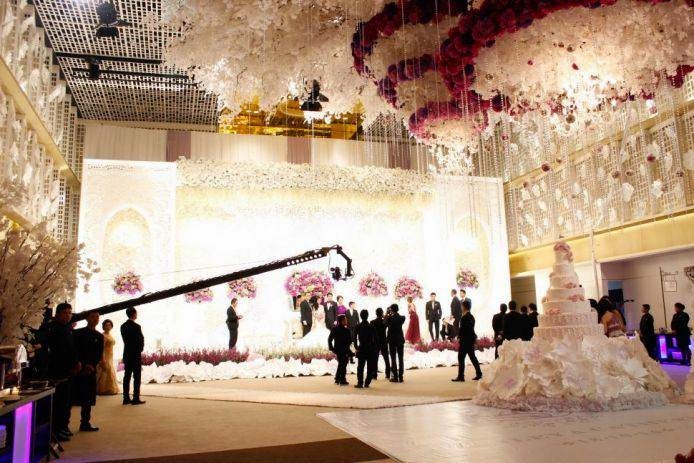 I'm gonna tell you one of the feature on BrideStory.com that will make your wedding more precious and unforgettable. They called them as Diamond Vendors, so what is that? They're a list of trusted Premium vendors you can find on Bridestory.com, when you're looking the wedding vendor on Diamond's list nothing you can worry about them. 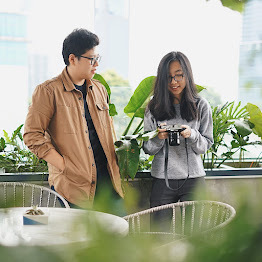 Well, among all of the vendors here, I wanna pick the one that related to food, yes in the point of view of me as a food blogger one of the most important thing for your wedding is the food, so you have to pick the best catering service for your wedding. 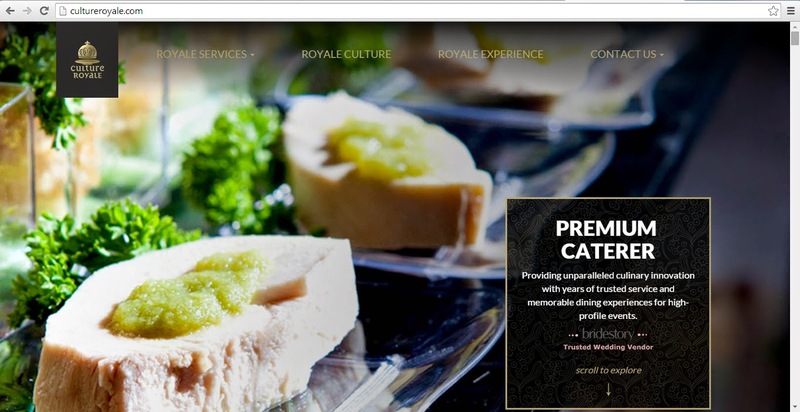 When we talk about wedding Catering Diamond Vendor there's only Culture Royale Catering. 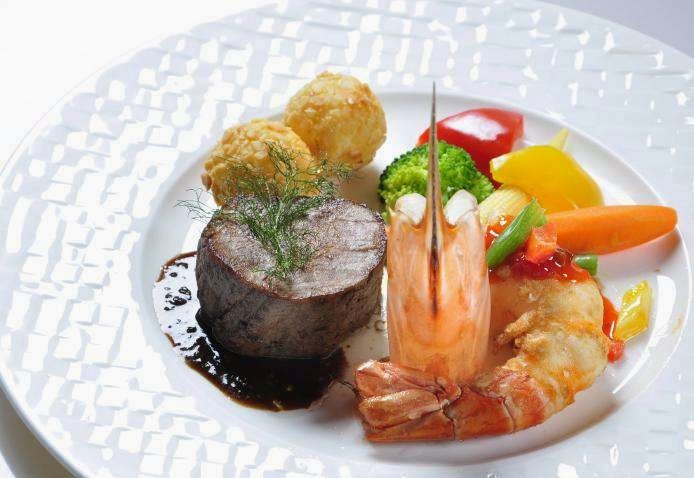 Culture Royale Catering is established by Alvert Buntaran, Derrick Buntaran and Chef Indra Sudarmodjo, they've used their word-class hospitality and culinary service backgrounds to form and maintain the company, together with their skilled and meticulous staff, Culture Royale brings an unmatched five-star experience to the world of catering. 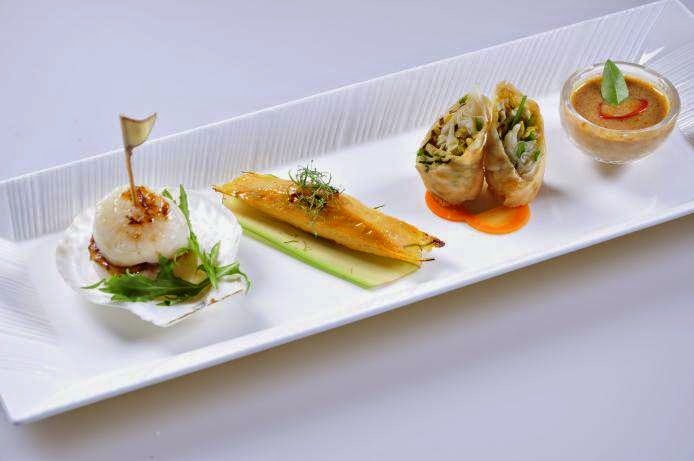 Years of trusted service, memorable dining experiences, and unforgettable cuisine have made Culture Royale the premiere choice for our clients. 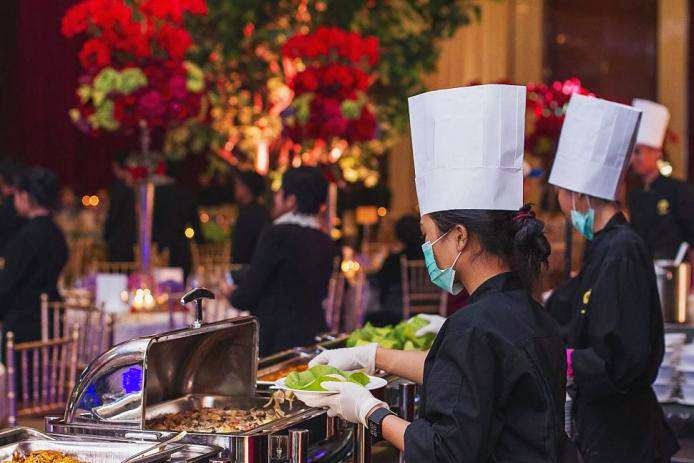 As a Presidential caterer, our meticulous staff has executed high profile, large-scale events for multi-national Forbes 500 companies, weddings, private gatherings, and the APEC CEO Summit. 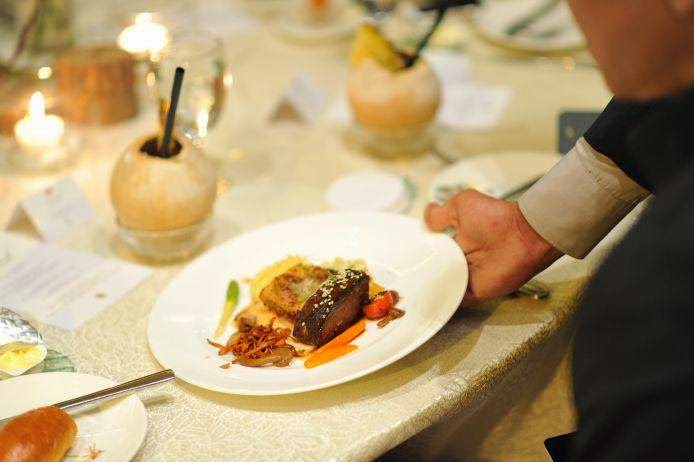 Culture Royale’s accolades come not just from our clients, but also from within the food and beverage industry as well. Our strict standards of excellence have earned certification from the International Organization for Standardization in quality management systems (9001). 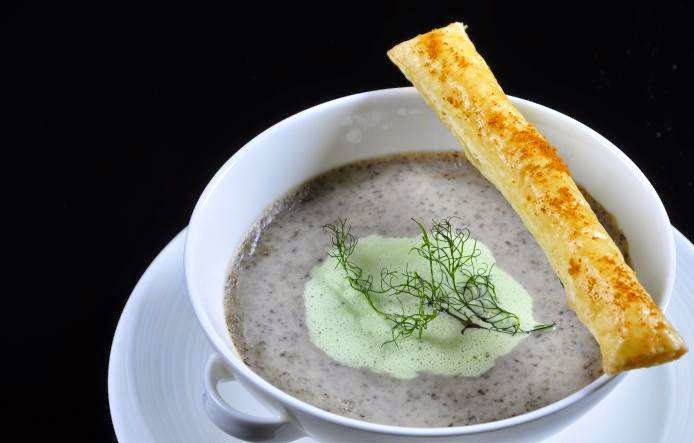 Catersource, the premiere resource for the professional catering industry, has recognized Culture Royale as a finalist in 2011, 2012, and 2014 for its Award for Catering Excellence. Culture Royale provides fresh, high quality local and exotic ingredients, and adheres to strict food safety and transportation methods in order to ensure the most delectable dishes possible for our clients. 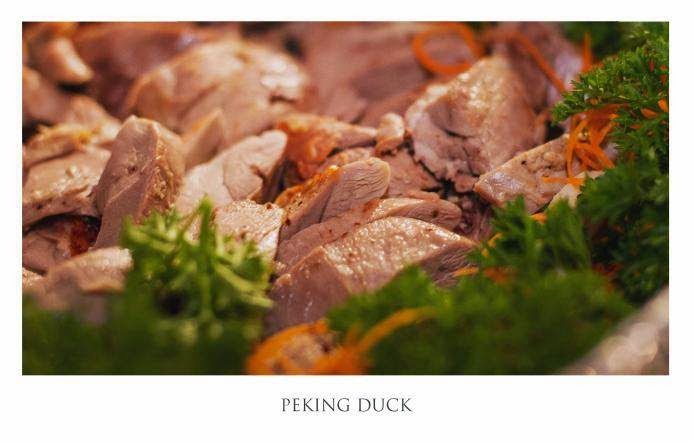 Our chefs travel widely and often, searching for the perfect ingredients and best purveyors. 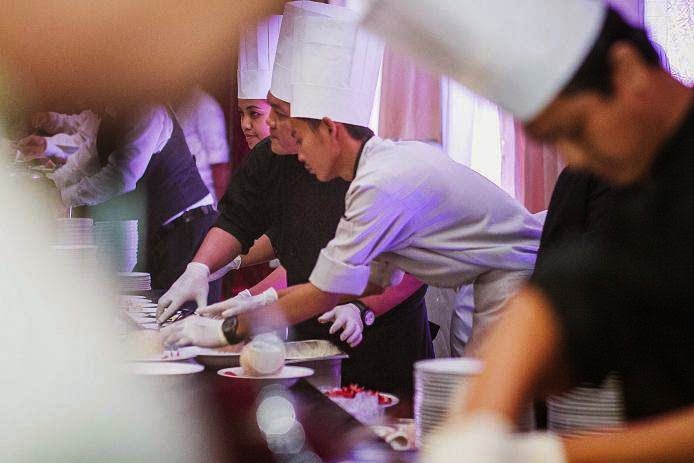 These cultural experiences help inspire and expand our chefs’ knowledge of local cuisines and rare delicacies. 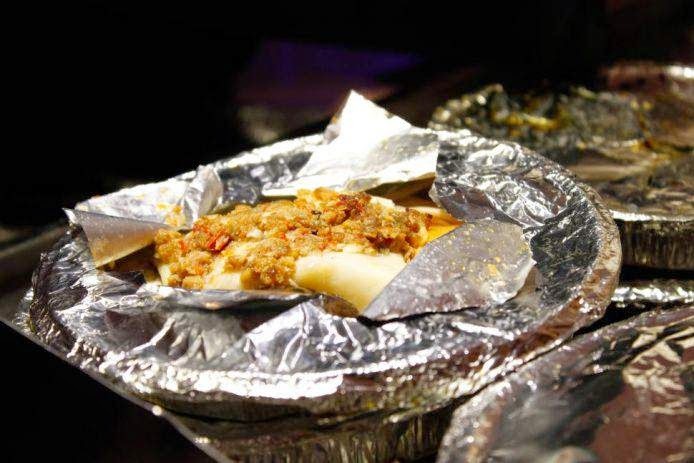 This, in turn, allows us to provide nothing less than the best to delight your guests. 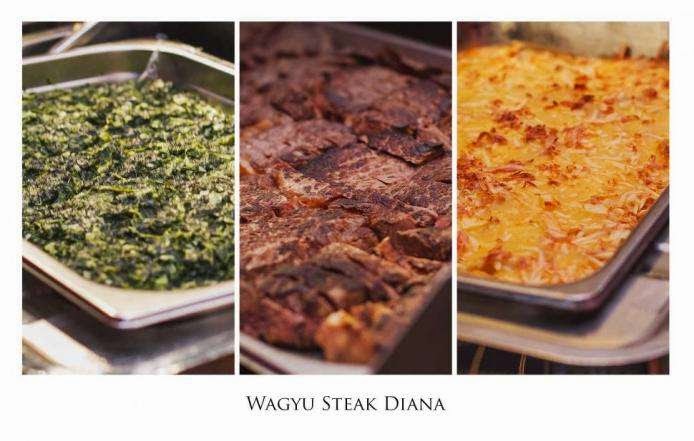 Culture Royale comes with option a lot of classy food, like their signature Nasi Culture Royale, the Premium Pecking Duck that I think every of you want to see them in your wedding and then they also provide you a Wagyu Steak Diana, seriously wagyu? 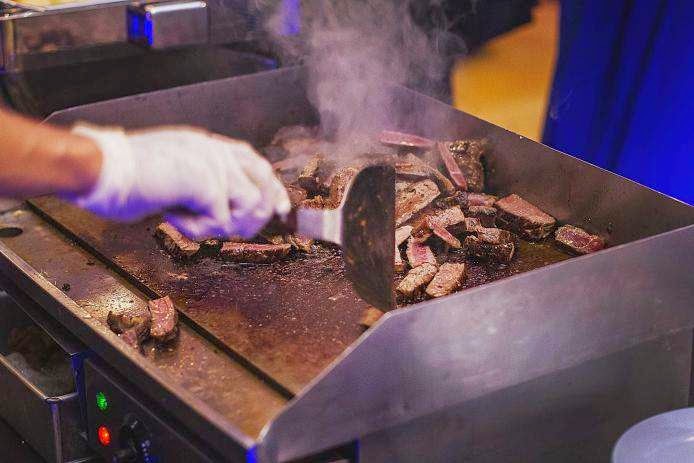 have you ever attended a wedding with wagyu beef on the menu? 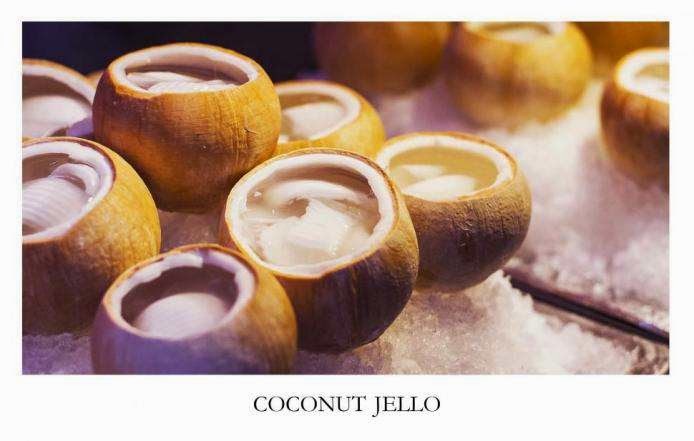 Don't forget the fresh sushi bar on your wedding and end with catchy coconut jello? I bet you all gonna love all of this food. 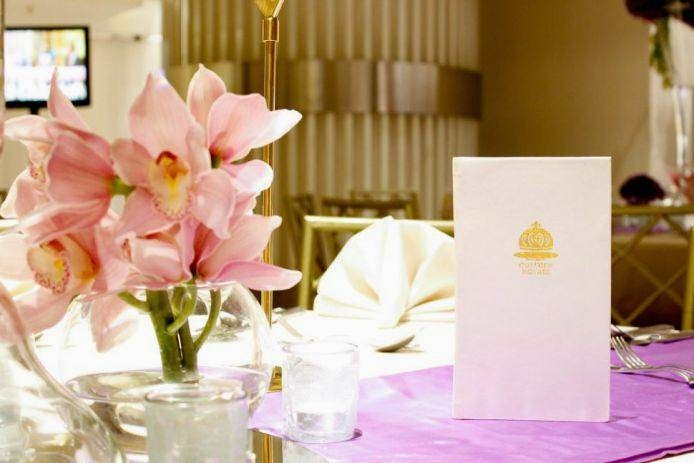 Beside that food stall, Culture Royale also provide a platted dinner if you want and of course a five-star course for your special wedding, I've ever attend the wedding party when all the food were served on the table just like a fine-dining restaurant, that's classy man ! 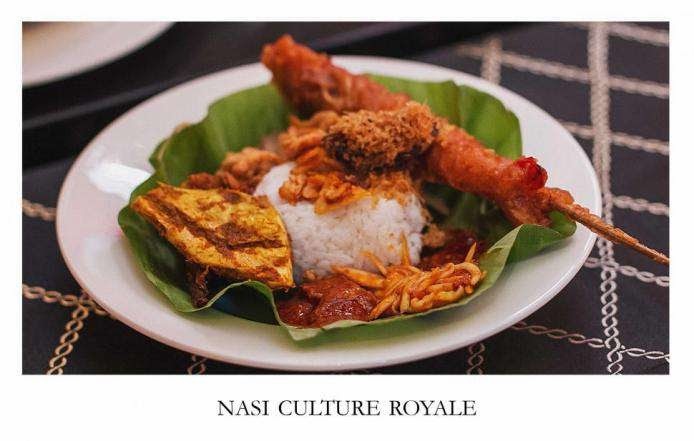 as you can see from the picture all the stuffs from Culture Royale looks so "Royal" from appetizers to dessets. 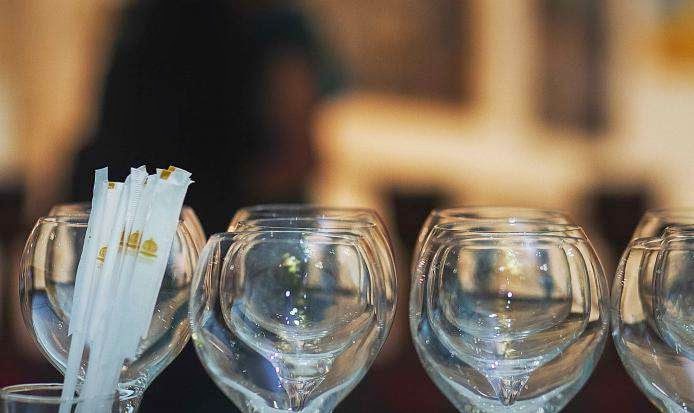 If you dreamed about deliciously classy catering for your wedding, Culture Royale is the answer, their passion and professionalism go into every detail of your event. Elaborate menus and a talent for service make your celebration exquisite, while their love of innovation creates a spark of something special and of course making memories that will last a lifetime. 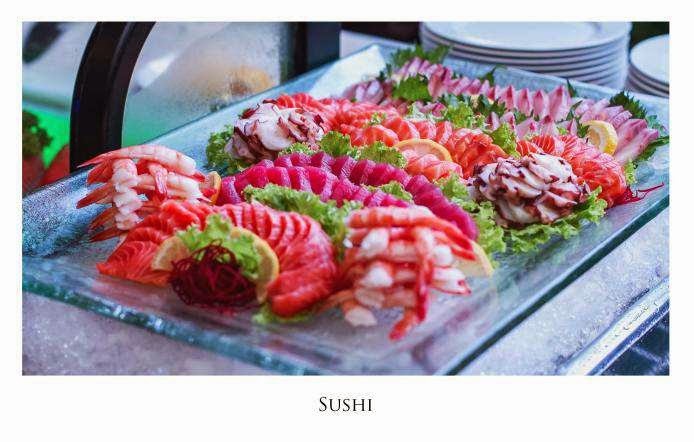 They have a list of approved caterers and valet parkers which you are required to choose from. The event coordinator at the Banquet Halls was very professional and cool enough to let us come in and tour on a Saturday while another wedding was setting up.